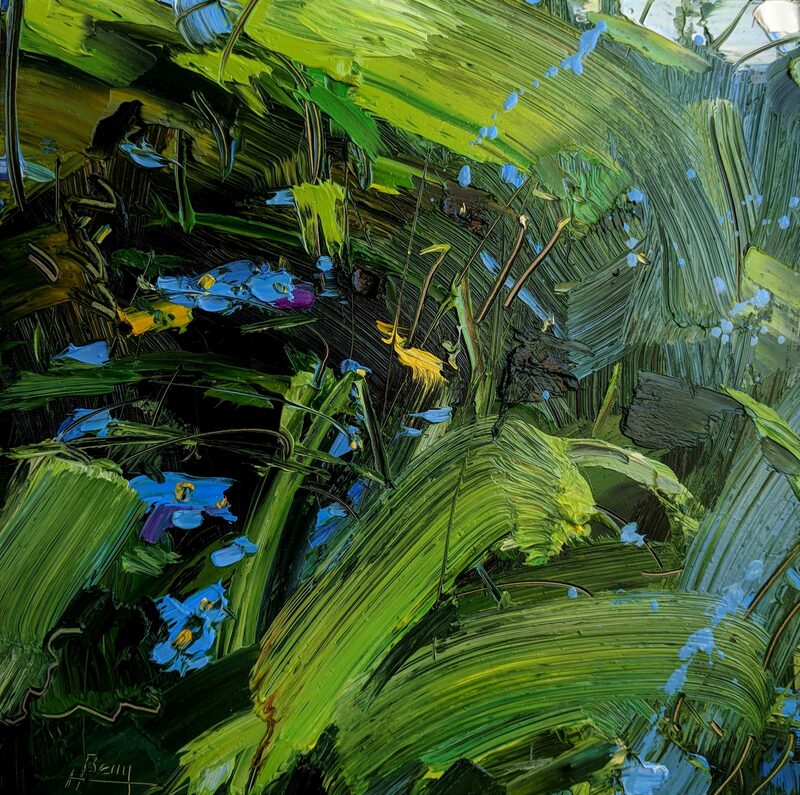 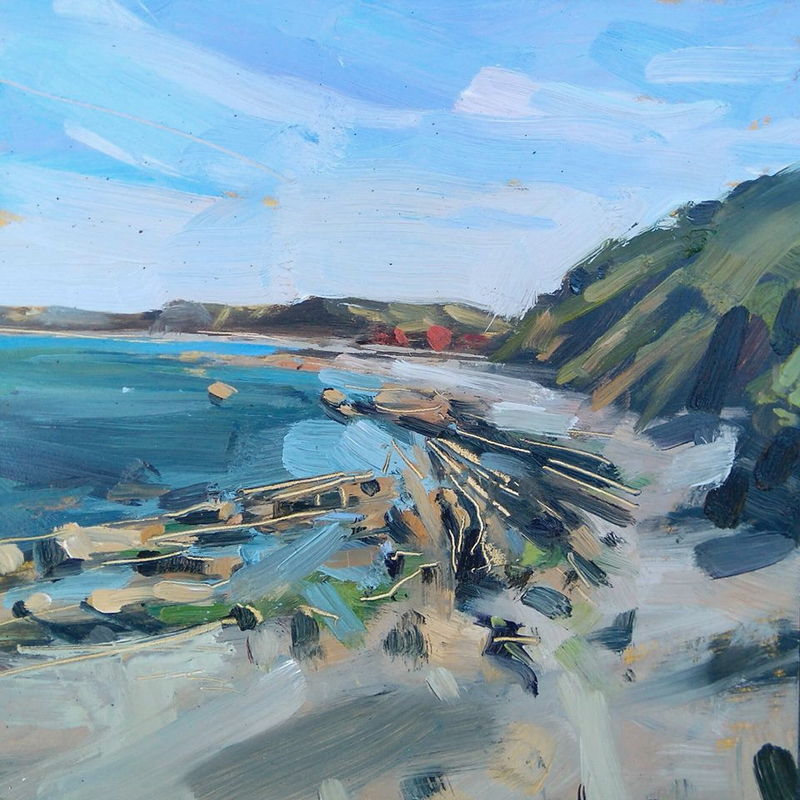 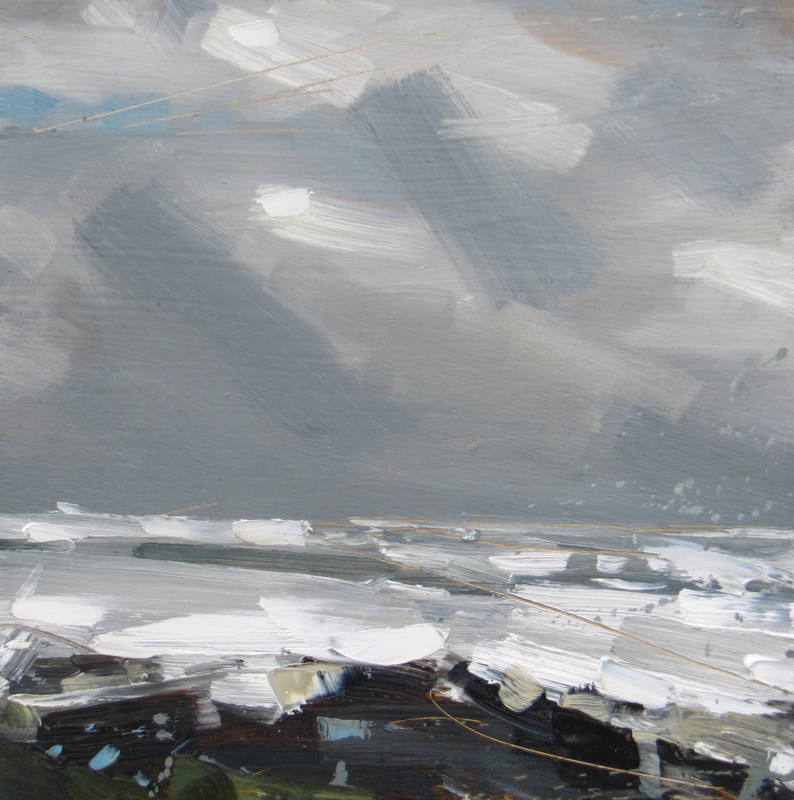 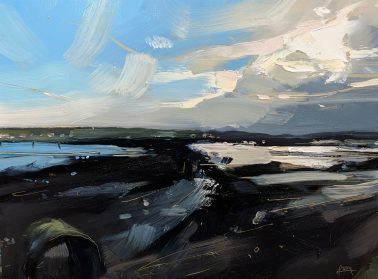 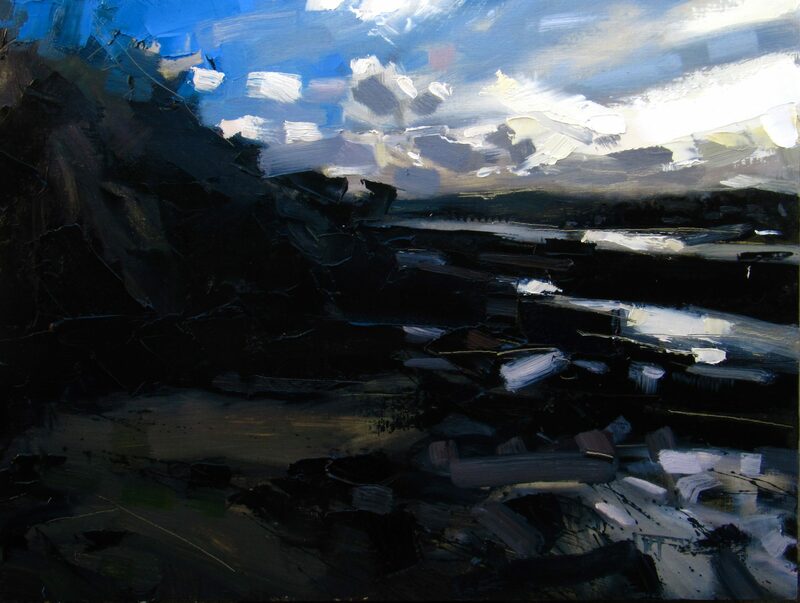 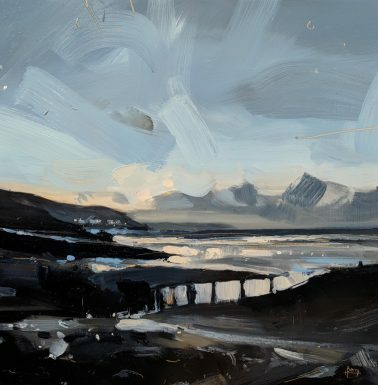 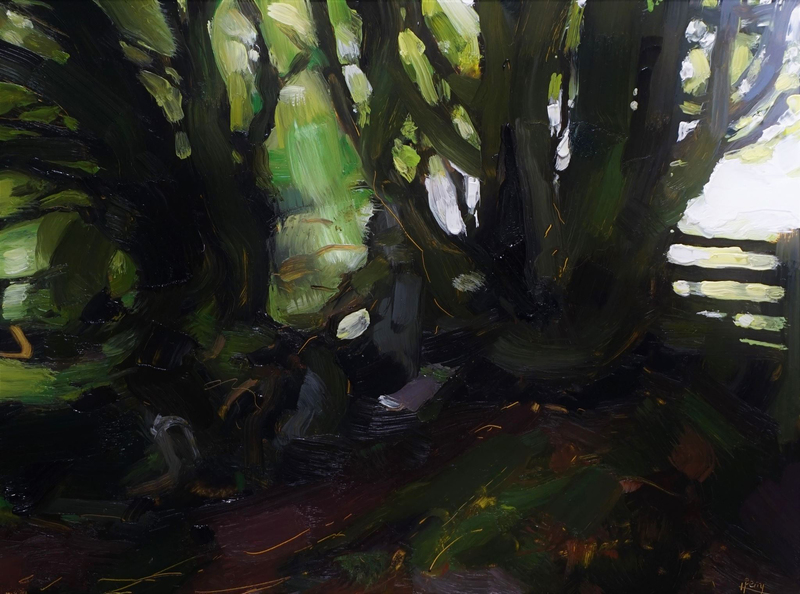 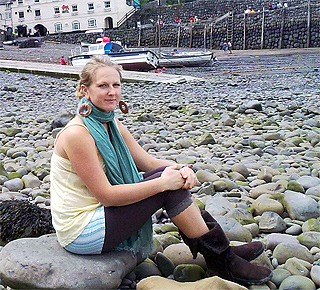 Hester Berry grew up in rural Devon and has always had an interested in the landscape and its environment. 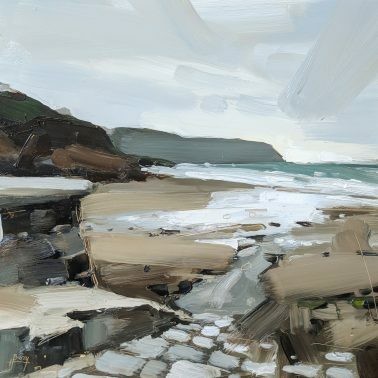 She studied at Aberystwyth University and there, nurtured her interest and leading her to explore life drawing and portraiture. 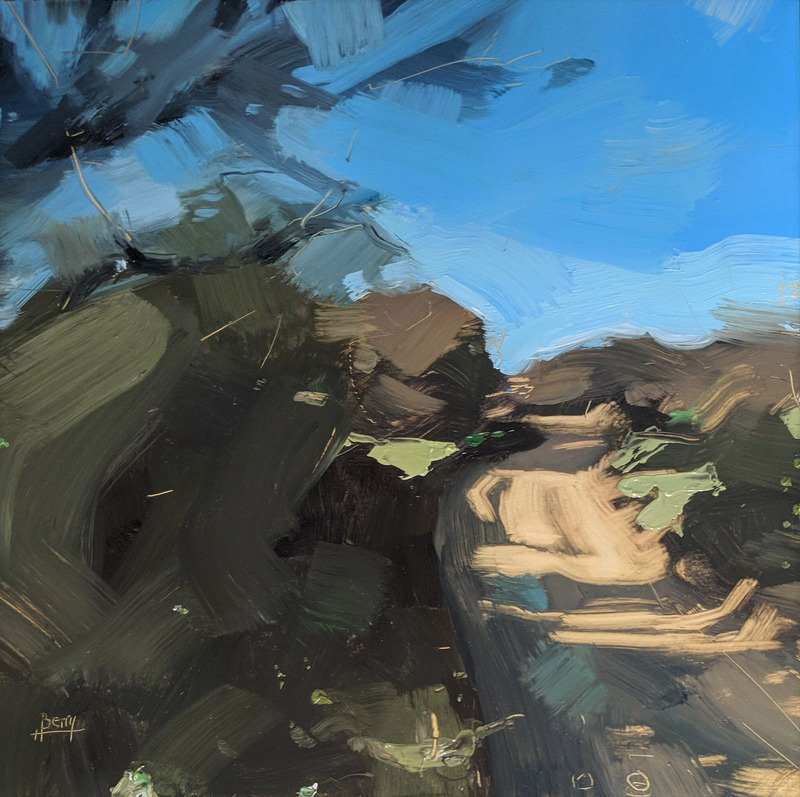 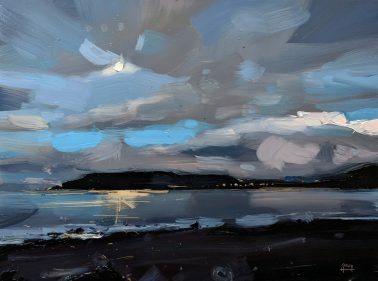 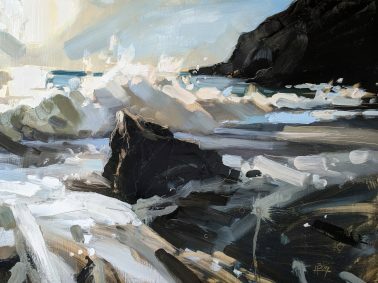 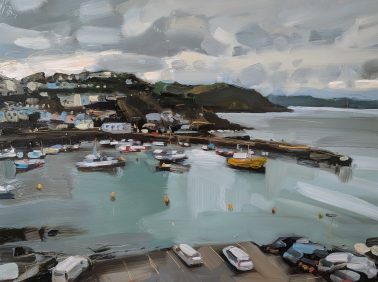 She continued her studies at Wimbledon to complete an MA in Fine Art, before going on to teach life drawing and painting in Brighton and London herself, before returning to Devon where she now lives and works as a full-time artist. 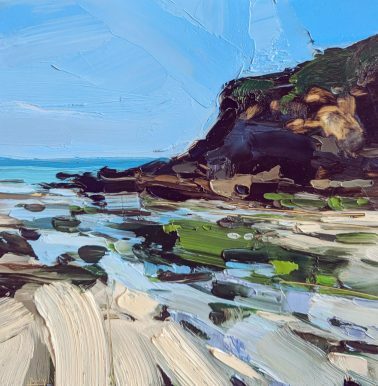 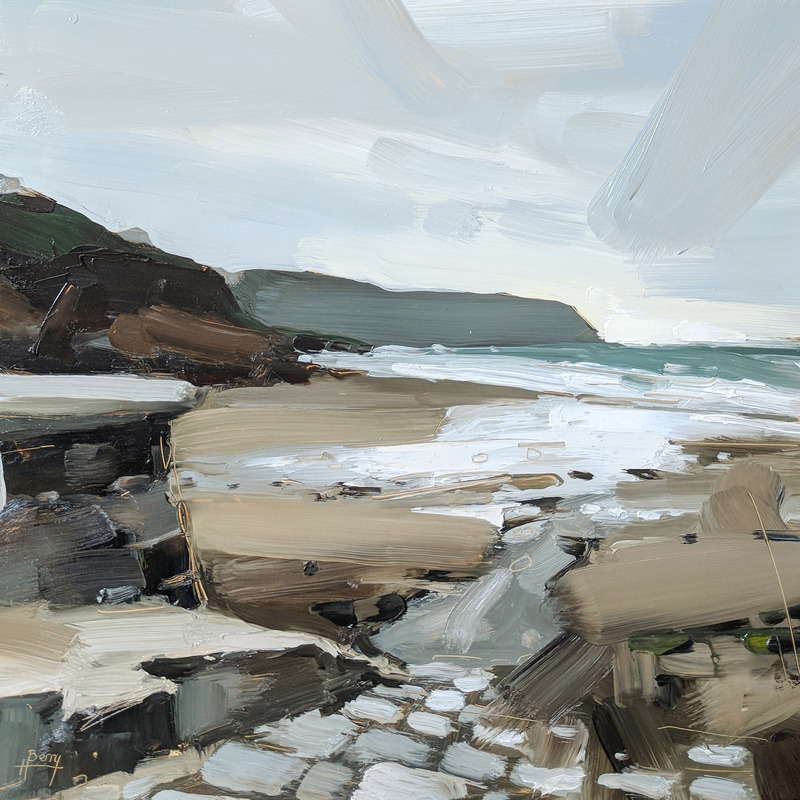 Between 2008 and 2015, Hester has won and been shortlisted for many awards including The Biscuit Factory Foundation’s People’s Choice Young Artist of the Year and Sky Arts Landscape Artist of the Year and we are are delighted to represent Hester’s work in Cornwall.